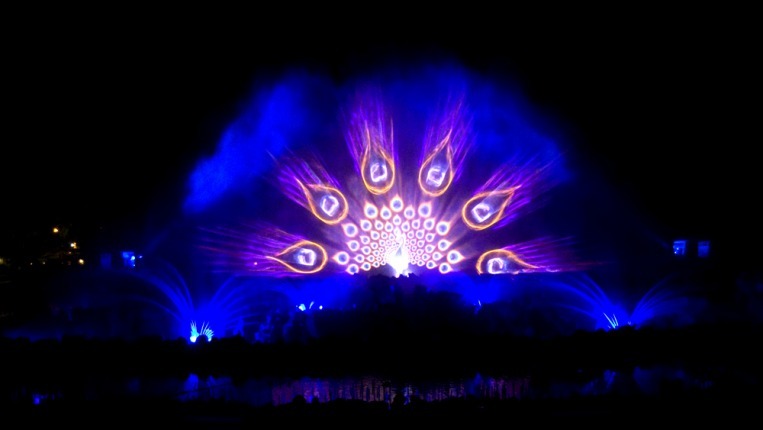 John Jossifakis was appointed as Technical Director for the design development phase of the Sat - Chit - Anand - Water Show Spectacular. Working as part of ECA2 technical team and under the guidance of Yves Pepin as Creative Director (Advisor to the Beijing 2008 Olympic Opening & Closing Ceremonies) John was able to manage the complicated technical installation while working with the BAPS and ECA2 technical teams and reporting directly Operations Director Guillaume Duflot to realize this show. This show is the first multimedia show that is linked with Religion.